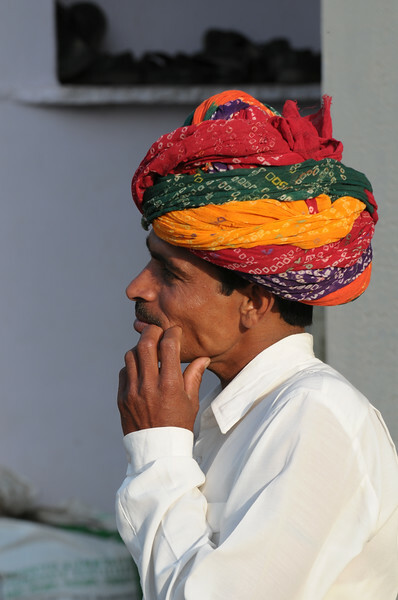 Shoot done for TVE Asia Pacific ( http://www.tveap.org/ ). 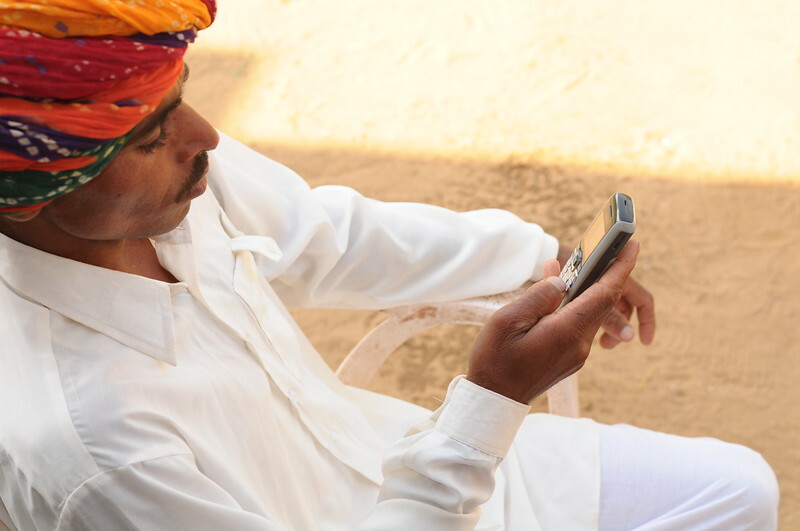 One particular user & his family was identified on how he & his family uses mobile phones. 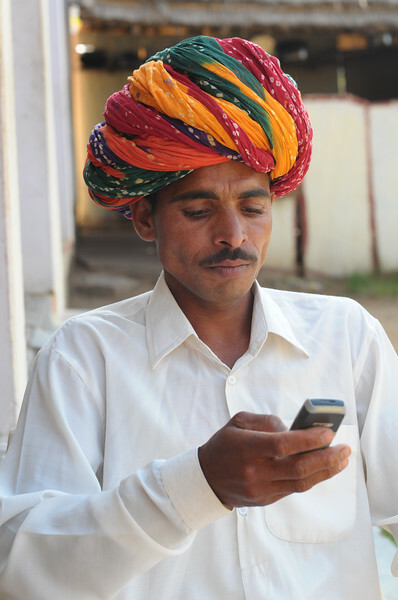 Images are also of other users of telephone services in emerging economies. 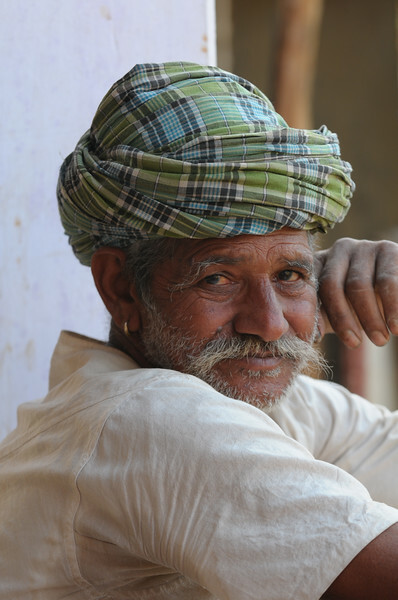 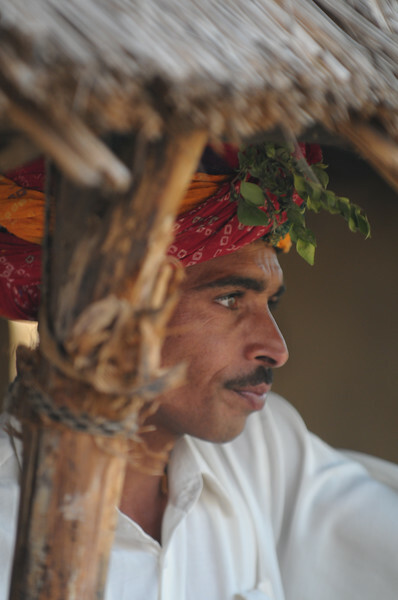 Images shot in rural Rajasthan particularly in Pushkar and Jaipur, Rajasthan. 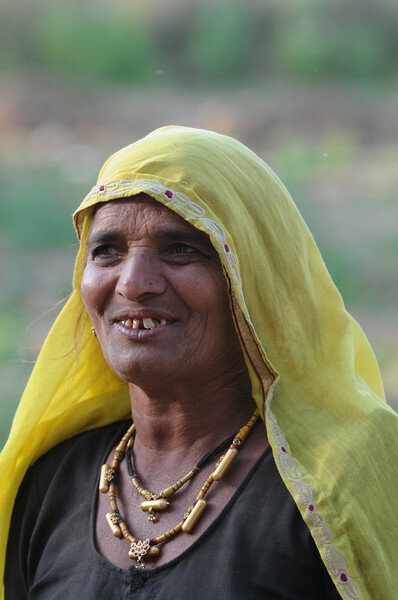 Mar'09. 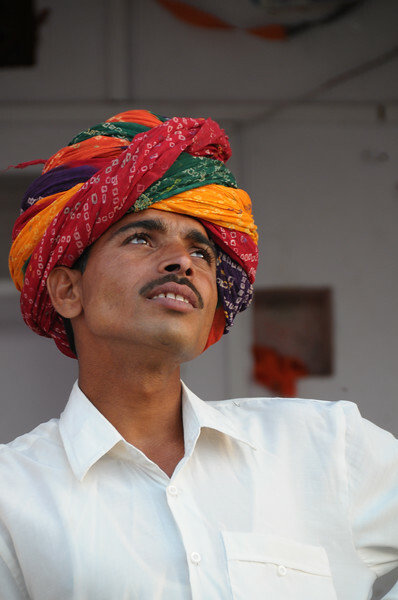 All images are out-of-camera and have not been post processed. 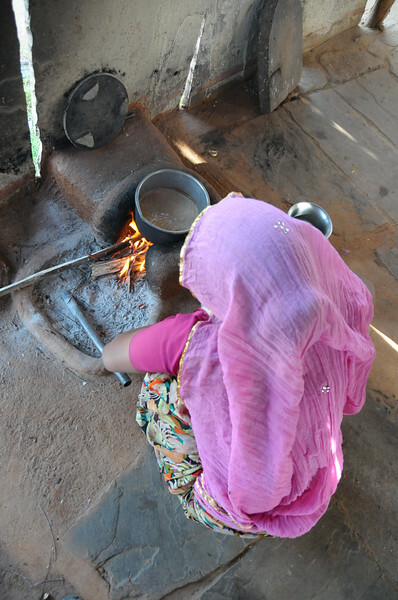 Mobile phone use in Rural Rajasthan (Village near Pushkar): Sayar Singh's wife making some tea at their home in Chamunda Matha Road, Pushkar, Rajasthan, India. 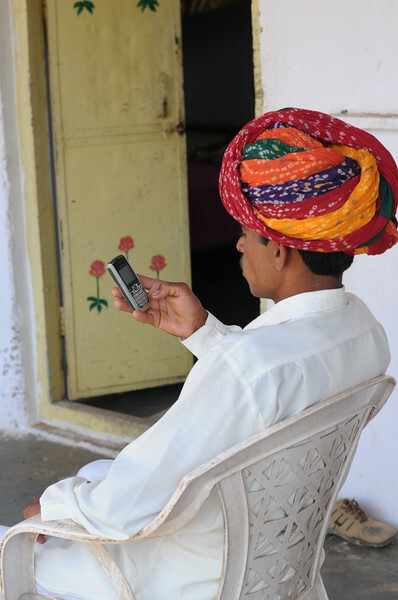 Mobile phone use in Rural Rajasthan (Village near Pushkar): Family of Sayar Singh, Chamunda Matha Road, Pushkar, Rajasthan, India. 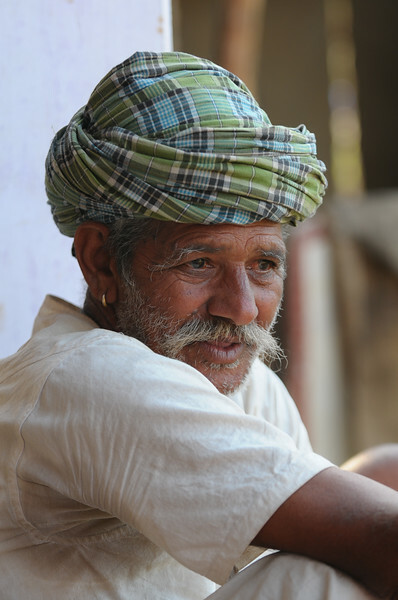 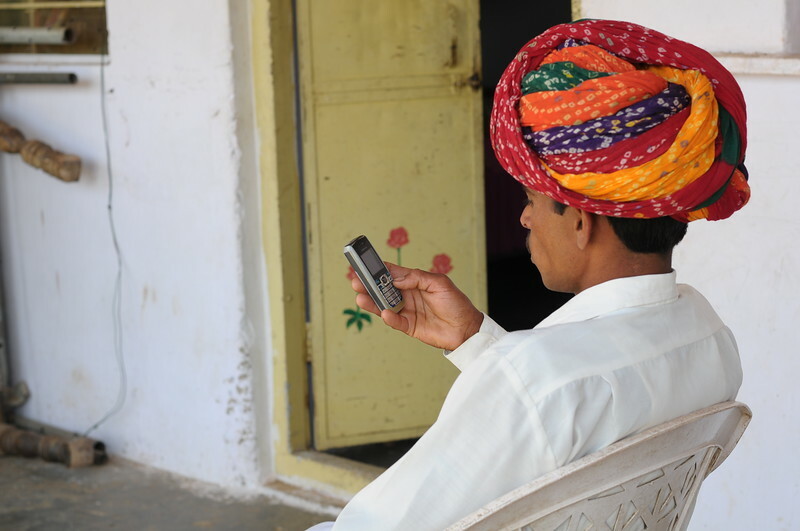 Mobile phone use in Rural Rajasthan (Village near Pushkar): Father of Sayar Singh, Chamunda Matha Road, Pushkar, Rajasthan, India. 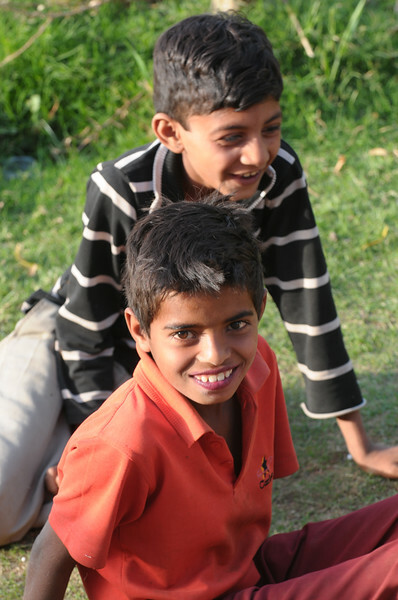 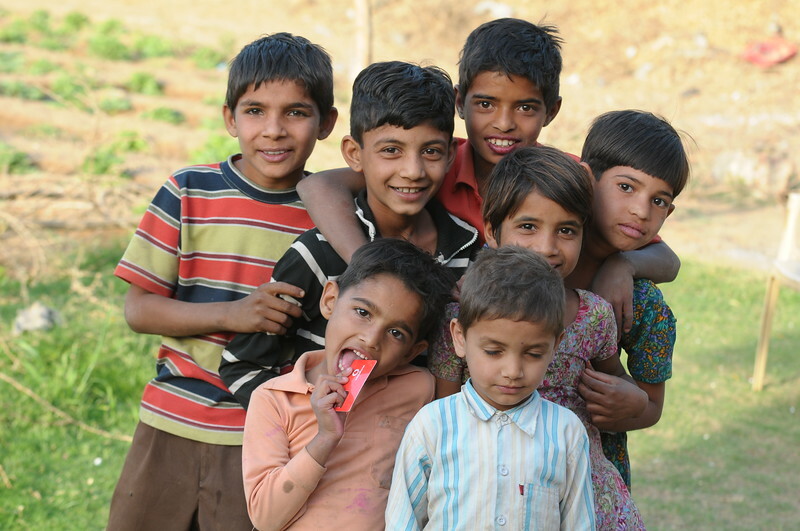 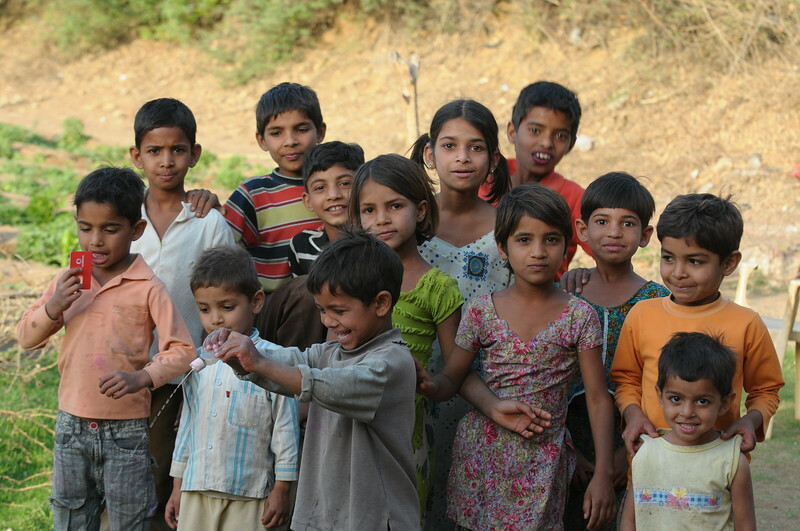 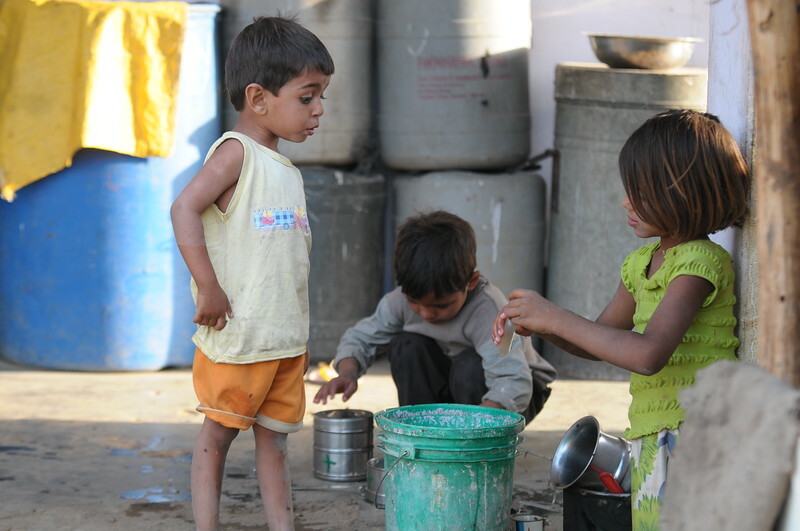 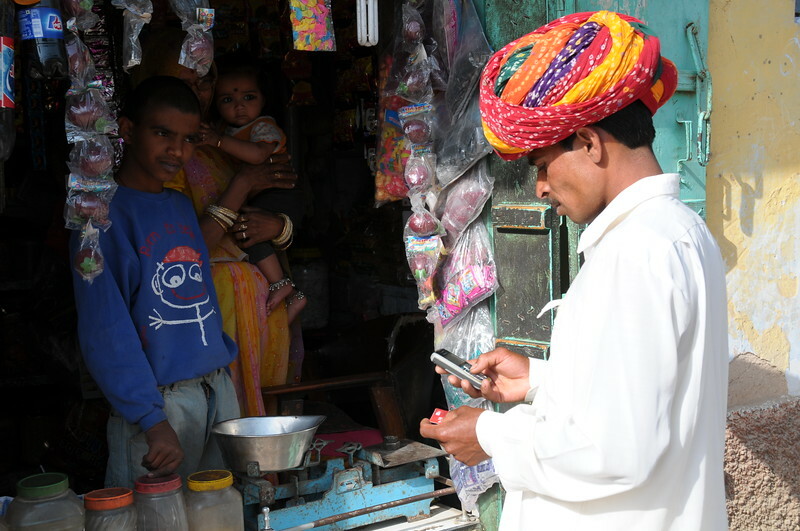 Mobile phone use in Rural Rajasthan (Village near Pushkar): Children playing with the empty refill card of the mobile phone of Sayar Singh, Chamunda Matha Road, Pushkar, Rajasthan, India. 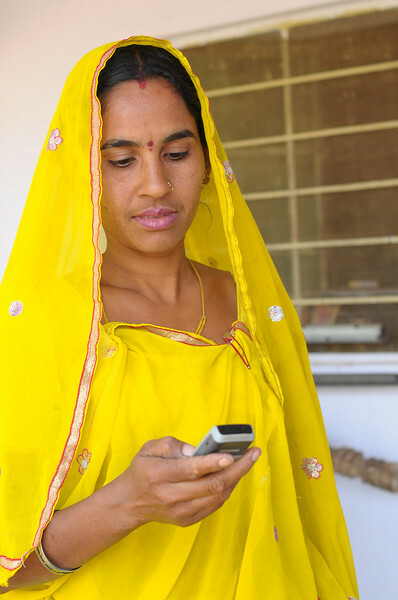 Mobile phone use in Rural Rajasthan (Village near Pushkar): Mother of Sayar Singh, Chamunda Matha Road, Pushkar, Rajasthan, India. 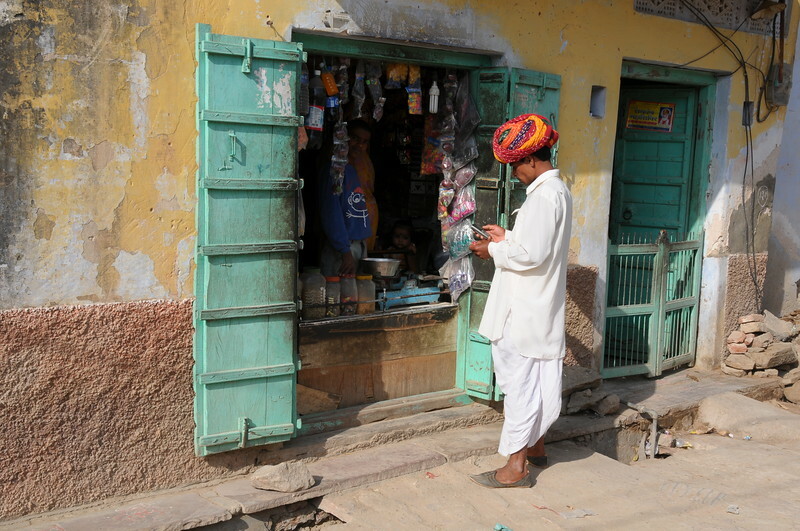 Mobile phone use in Rural Rajasthan (Village near Pushkar): Visitor to the home of Sayar Singh, Chamunda Matha Road, Pushkar, Rajasthan, India. 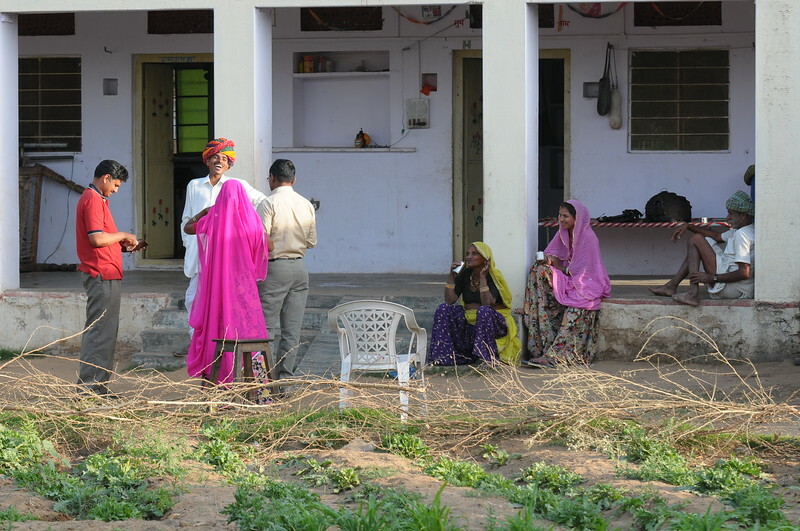 Mobile phone use in Rural Rajasthan (Village near Pushkar): Sayar Singh with visitors to his home at Chamunda Matha Road, Pushkar, Rajasthan, India. 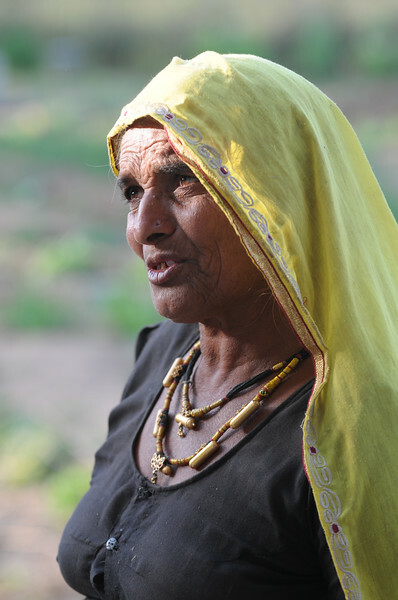 Mobile phone use in Rural Rajasthan (Village near Pushkar): Mother of Sayar Singh having a cup of tea, Chamunda Matha Road, Pushkar, Rajasthan, India. 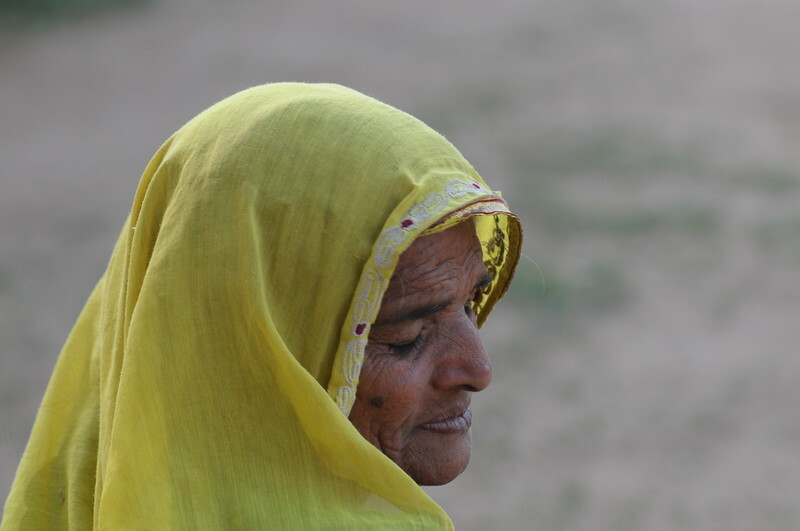 Mobile phone use in Rural Rajasthan (Village near Pushkar): Portrait of Sayar Singh's mother, Chamunda Matha Road, Pushkar, Rajasthan, India. 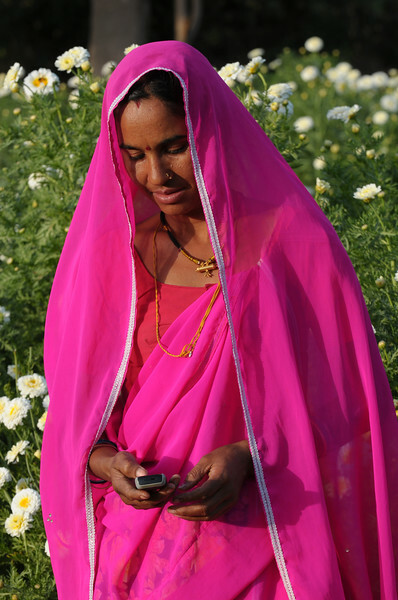 Mobile phone use in Rural Rajasthan (Village near Pushkar): Sayar Singh's wife using the mobile phone to keep in touch from their home at Chamunda Matha Road, Pushkar, Rajasthan, India. 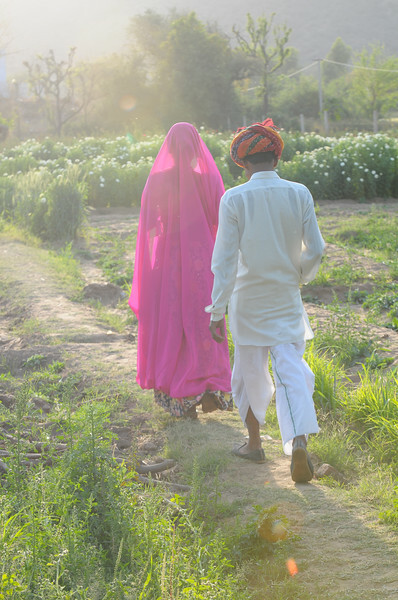 Mobile phone use in Rural Rajasthan (Village near Pushkar): Sayar Singh and his wife in the fields at Chamunda Matha Road, Pushkar, Rajasthan, India. 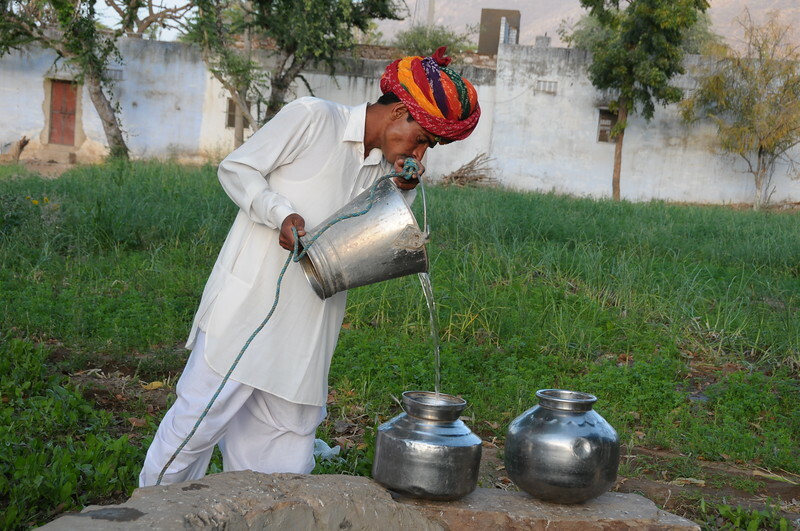 Mobile phone use in Rural Rajasthan (Village near Pushkar): Sayar Singh, Chamunda Matha Road, Pushkar, Rajasthan, India filling some water from the well. 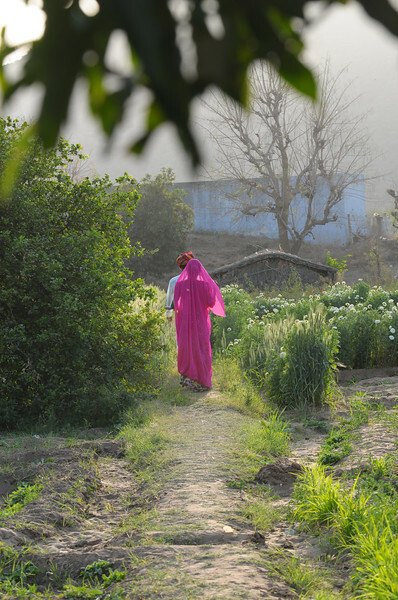 Mobile phone use in Rural Rajasthan (Village near Pushkar): Sayar Singh relative walking and talking while using the phone outside her house at Chamunda Matha Road, Pushkar, Rajasthan, India. 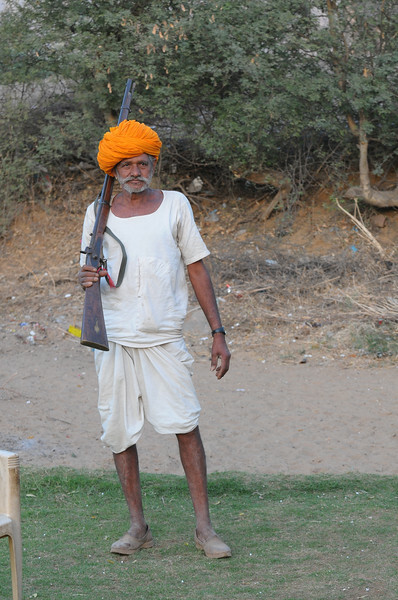 Mobile phone use in Rural Rajasthan (Village near Pushkar): Sayar Singh's father with his licensed rifle, Chamunda Matha Road, Pushkar, Rajasthan, India which is used to scare away animals from the field. 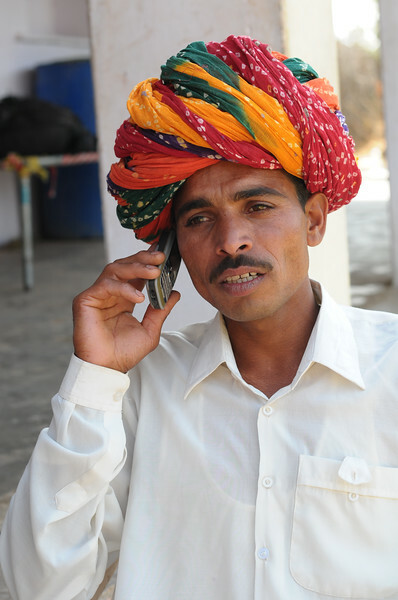 Mobile phone use in Rural Rajasthan (Village near Pushkar): Sayar Singh using his phone at his home at Chamunda Matha Road, Pushkar, Rajasthan, India. 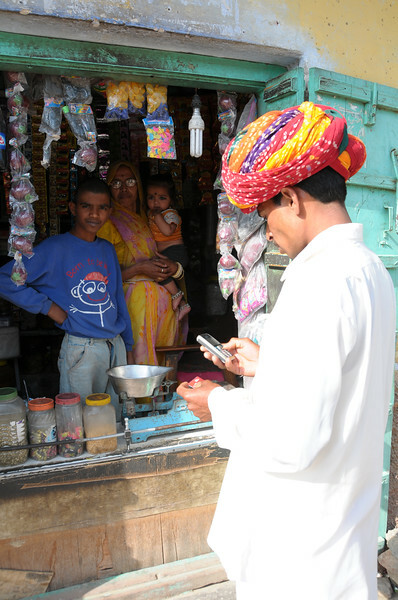 Mobile phone use in Rural Rajasthan (Village near Pushkar): Sayar Singh's wife calling on the mobile phone, Chamunda Matha Road, Pushkar, Rajasthan, India. 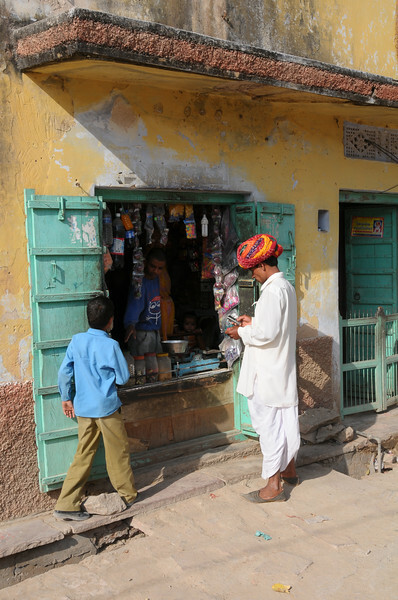 Mobile phone use in Rural Rajasthan (Village near Pushkar): Sayar Singh, who lives in a village near Pushkar, Rajasthan, India getting a refill to his mobile phone from a rural shop. 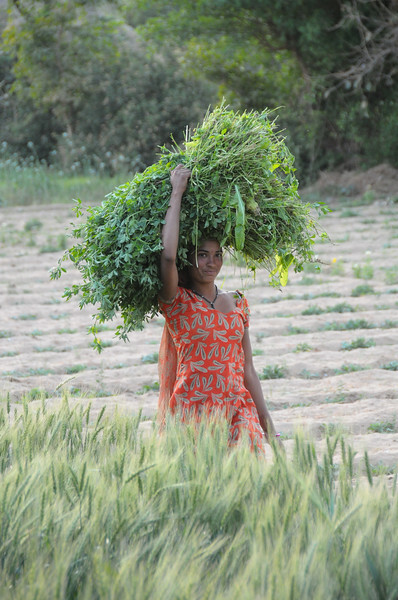 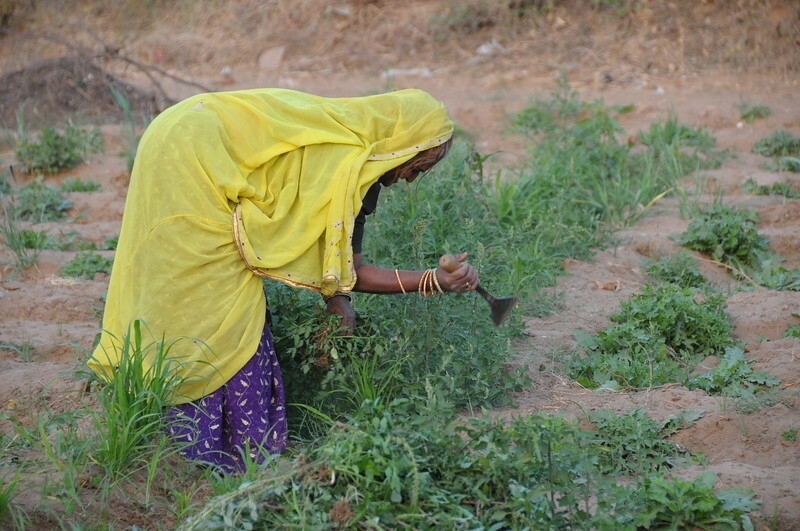 Mobile phone use in Rural Rajasthan (Village near Pushkar): Sister of Sayar Singh doing this house hold work. 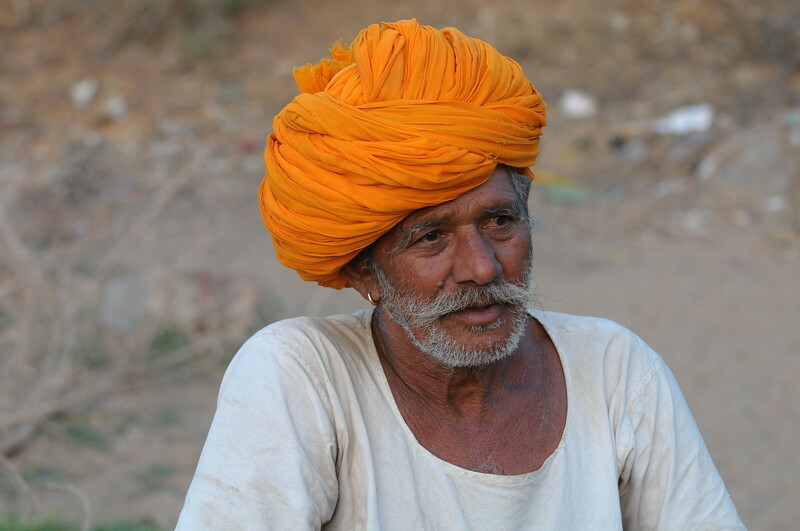 Sayar Singh, Chamunda Matha Road, Pushkar, Rajasthan, India.